All unified field crystals have been infused with the highest planetary energies on the planet and contain the highest consciousness on the planet. Herkimer Diamonds are one of the strongest crystals in the mineral kingdom even rivaling and been harder than quartz crystals yet lighter in weight. They are powerful amplifiers of energy and increase the energy within the physical vessel for healing and expansion. They specialize in clearing the energy field and stabilizing it. Creating a strong field of protection around you energetically assisting the movement of energies moving in and out of the body. It is a powerful conduit and assists in pushing and radiating the energies of other crystals as well. 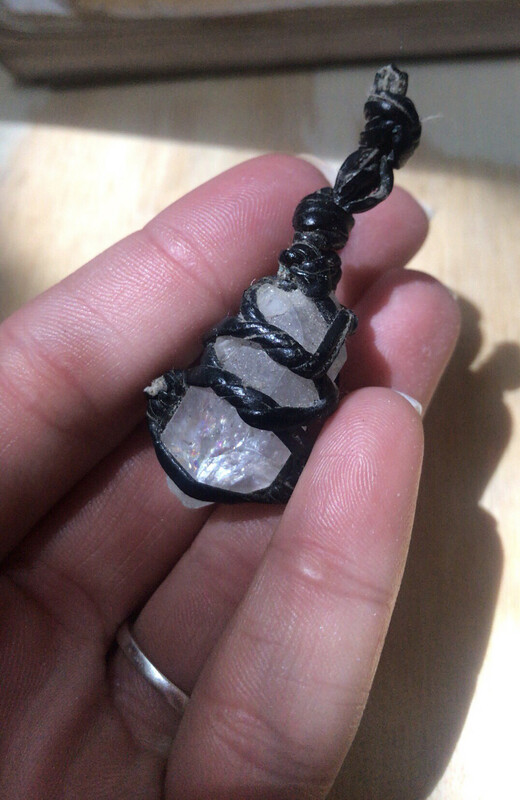 It is indeed a strong crystal so aloofness and being out of your body may occur if you are not properly grounded or combine it with a grounding stone while using the crystal during daily activities.